Ultra Light flight (aircraft) is the way to fulfill one’s imagination by flying in the cloud just like a bird. It is a form of free flight which gives you the rewarding experience of flying that one rarely gets the chance to do. It is a scenic quiet and peaceful experience without fear, floating comfortably in the clouds. Ultra Light Aircraft offers you views and the ability to enjoy the freedom of towering above the earth and gliding through the sky with a bird’s eye view. 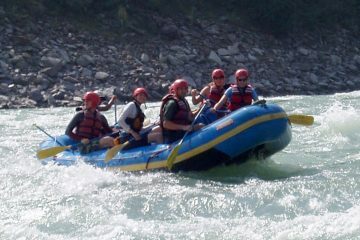 You will fly above the twisty rivers, breathtaking valleys, ancient, culturally, rich and diverse villages and dense forests, all backed by the Himalayan mountain range. Ultra Light Aircraft is a small light weight airplane with an engine. Once launched in to the air, this aircraft, in the right conditions can switch off its engine and glide through the air almost like a hang-glider. The cockpit can be either enclosed or open depending on the aircraft. It gets its name for its light weight frame and was originally designed to be a cheap way for the armature air sport recreationalist to get air borne. 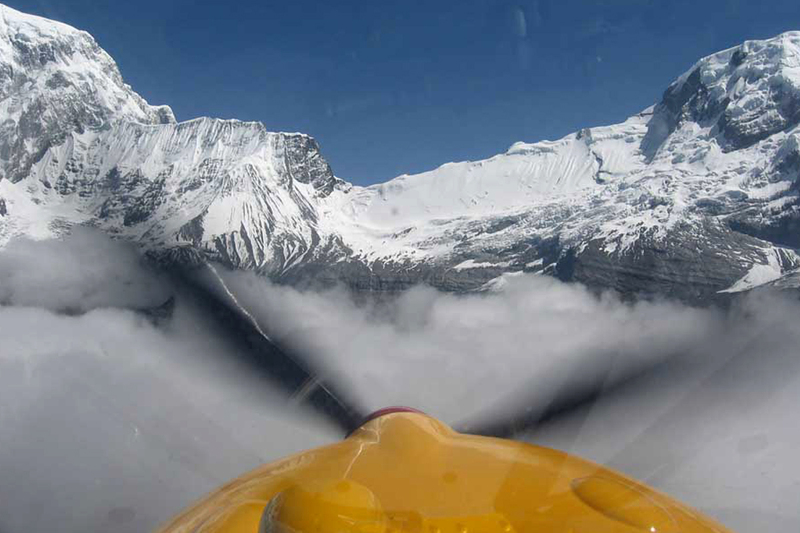 Avia Club Nepal is the pioneer in ultra-aircraft aviation in Nepal, its aircraft was introduced in Nepal in 1996, and the operator has been offering sightseeing Tours, spectacular views of the lakes, mountains and villages in the Pokhara Valley. This is an ideal way to see life from a new perspective. 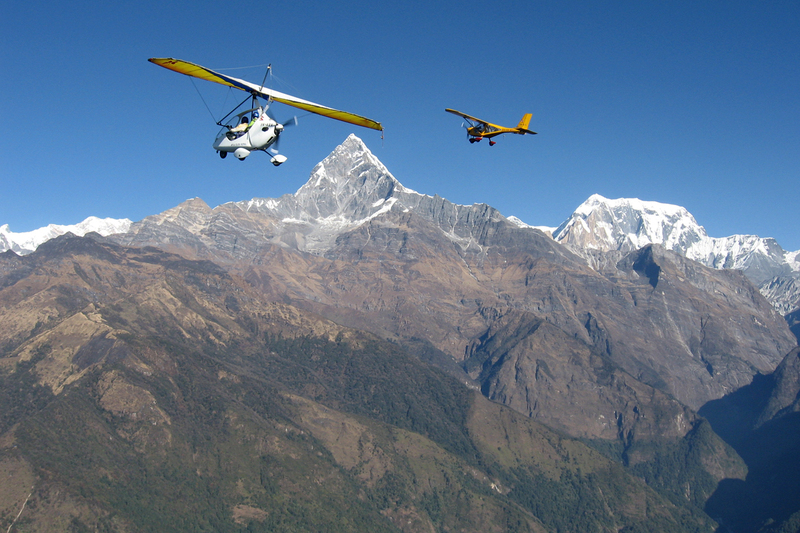 The choice of Pokhara for ultra-light aircraft is appropriate chiefly because of the proximity of the mountain, and the scenic lakes. 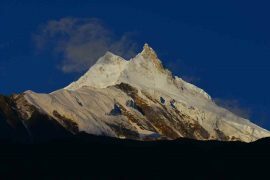 It has a unique blend of both mountain and plateau area, and is one of the most popular tourist destinations in Nepal. The flight will be a journey through nature. This is truly a unique experience. For those who wish they could fly like birds, this flight is a must. Leave your woes behind on earth, soar to heights, bathe in the clouds, reach out for the mountains and kiss the azure sky. It might be lonely at the top, but the spectacular view from high up there certainly makes up for everything. The flight duration is 15 minutes. The aircraft flies over the Pokhara city, Fewa Lake, Sarangkot Hill, over the Buddha Monastery and the south side of the city at the speed of 50 km/hour to 90 km/hr. The maximum altitude attained is 5,000 feet. This flight is designed for the fun-lover. 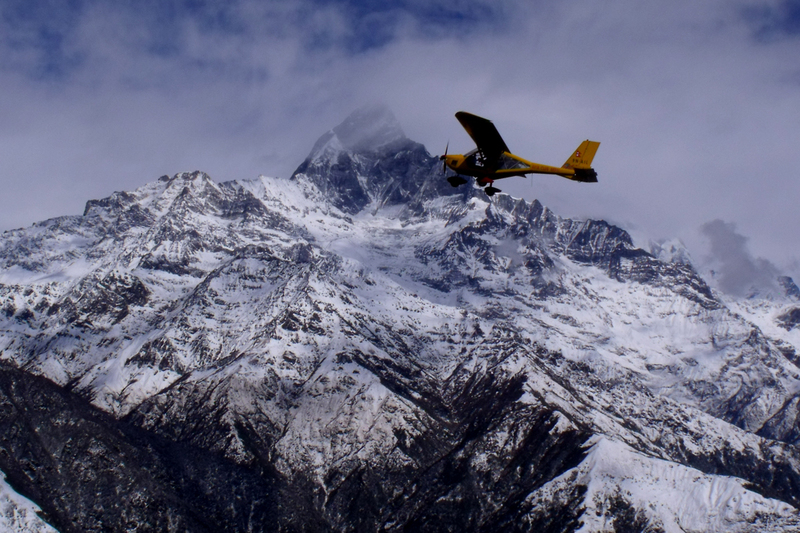 This short flight will give you a panoramic view of the whole Annapurna Range with a view of another 8000-meter peak – Dhaulagiri, in the distance. Not quite, but still this flight takes you slightly higher and further, as close to the Fish Tail as is possible without compromising the safety. The flight duration is 30 minutes. The speed is 90 km/hr. The maximum altitude attained is 9,000 feet. 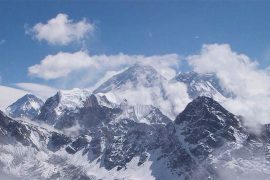 You will fly over the Tibetan refugee camp and as far as Lamachaur, on the northern part of the valley. The view is simply superb. During an Ultra light flight, you can have the experience of free flight without the danger or risk associate with complete free flight. You have the engine to help in landing and takeoff and should weather conditions change. In the early days, the status of these aircraft used to be poor due to fragile and unstable design. Nowadays with proper building and registration methods, the ultra light is a unique, safe and fun way to fly. There is just enough room in the cockpit for you and your pilot, the bubble dome like window allows you spectacular views without being exposed to the weather elements. So you can sit back in comfort and enjoy your moment in the clouds. And of course, your pilot is full trained and registered to make sure your flight is safe and enjoyable. 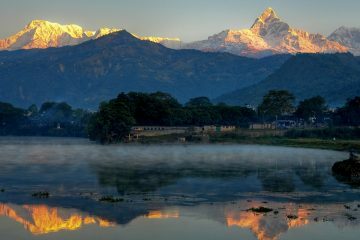 In Nepal you can go on a flight from Pokhara. 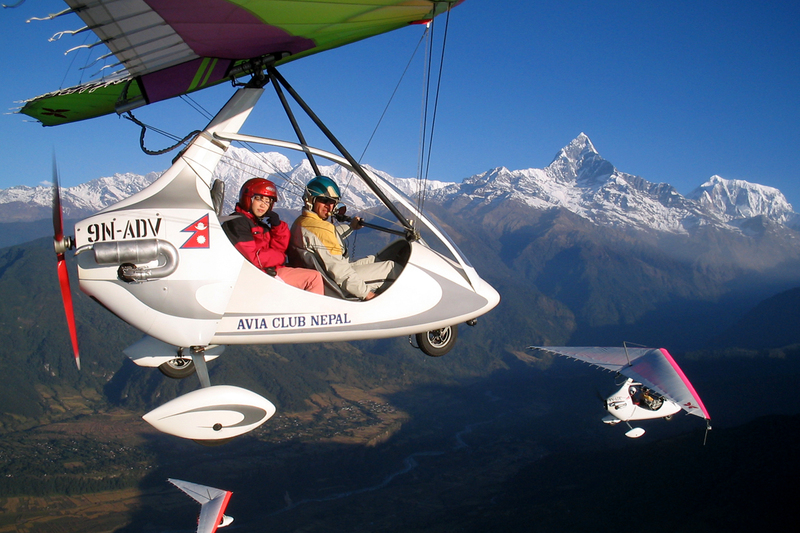 The ultra light seasons extends from September to June and flights depart daily form Pokhara airport, weather conditions permitting. The best time to fly is early in the morning. An ultra light allows you to get up to heights of 5000m and it allows you more control and direction to cover greater distance that paragliding or hot air ballooning. The aircrafts are manufactured in Russia and are powered by Rotax 582 engines. The operational speed ranges from 50 km/h to 130 km/h. These are two-seater planes, which carries one pilot and one passenger in every flight. These aircraft can fly for four hours and reach the height of 5000 meter flying 300 km at a stretch. Their high aerodynamic qualities allow this delta wing aircraft to perform long flights with engine turned off. Their unique design includes a ballistic parachute system, which enables the aircraft to land safely during emergencies. 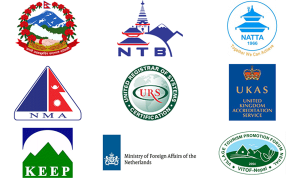 The operations are controlled by Civil Aviation Authority of Nepal, which checks pilots’ proficiency and the condition of the aircraft. The insurance policy conforms to the rules for the Passenger, Aircraft, Pilot and the third parties, which means they are insured just as other domestic flights. These ultra light aircrafts are designed to safely carry passengers while providing openings on both sides allow viewing freedom. The end result is that you feel as if you are flying like a bird. 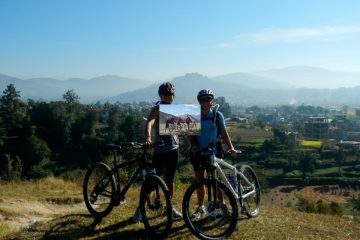 Enjoy the fresh air on your face, scenes of mighty Annapurna range just right in front of you.